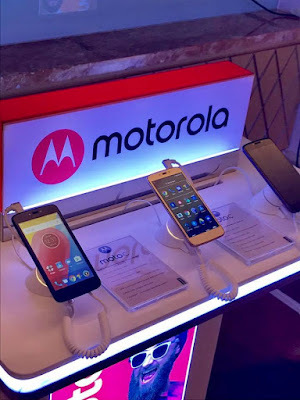 Moto C has a 5-inch FWVGA resolution of 854 x 480 powered by 1.1GHz MediaTek MT6737m Processor with 1GB of RAM and 8GB of internal storage expandable with MicroSD card. Packed with a 2350mAh Battery. 1GB RAM, 8GB internal memory, expandable memory with microSD up to 32GB. Motorola Moto E4 Plus features 5.5-inch (1280 x 720 pixels) HD IPS display Powered by 1.4GHz Quad-Core 427 processor It has a 3GB of RAM and 32GB of internal storage. On Camera, it has a 13MP rear camera with LED Flash and 5MP front-facing camera Packed with a 5000mAh Battery.